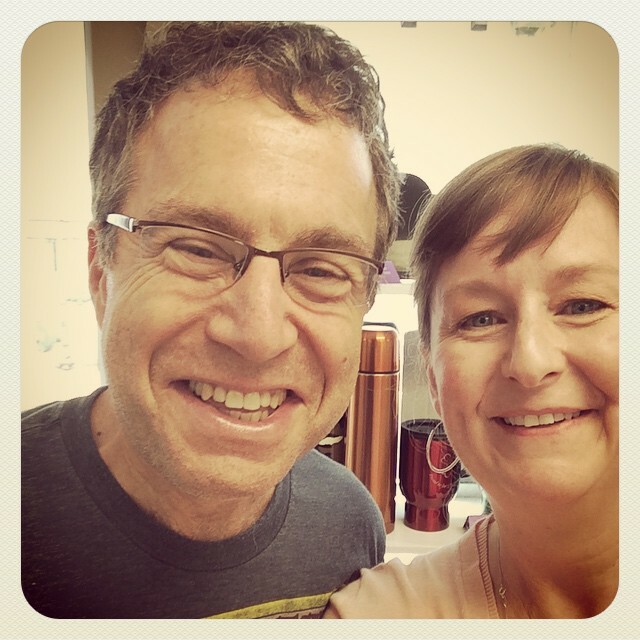 Episode 10 of Edacious – Food Talk for Gluttons. Episode 10 is up! Available at Edacious – Food Talk for Gluttons, on iTunes, Stitcher, SoundCloud, and your regular podcast outlets. I’m talking with Gerry Newman of Albemarle Baking Company, and I’m not sure who got more out of this conversation, him or me! I’m an amateur bread baker from way back, no-knead method, but of late my anxiety over fallen dough has kept me from this worthwhile past time. Gerry gave me tips on overcoming this, in addition to regaling me with stories of his apprenticeship, his passion for baking, and his love of Limpa. What is Limpa? You’ll have to listen to find out. Gerry has been at the helm of ABC for almost 20 years, and there’s good reason why you can find his baguettes on almost every restaurant table in town. He’s a fantastic storyteller, a sweet man, and a Charlottesville treasure. Hope you’ll listen. This one is great folks! 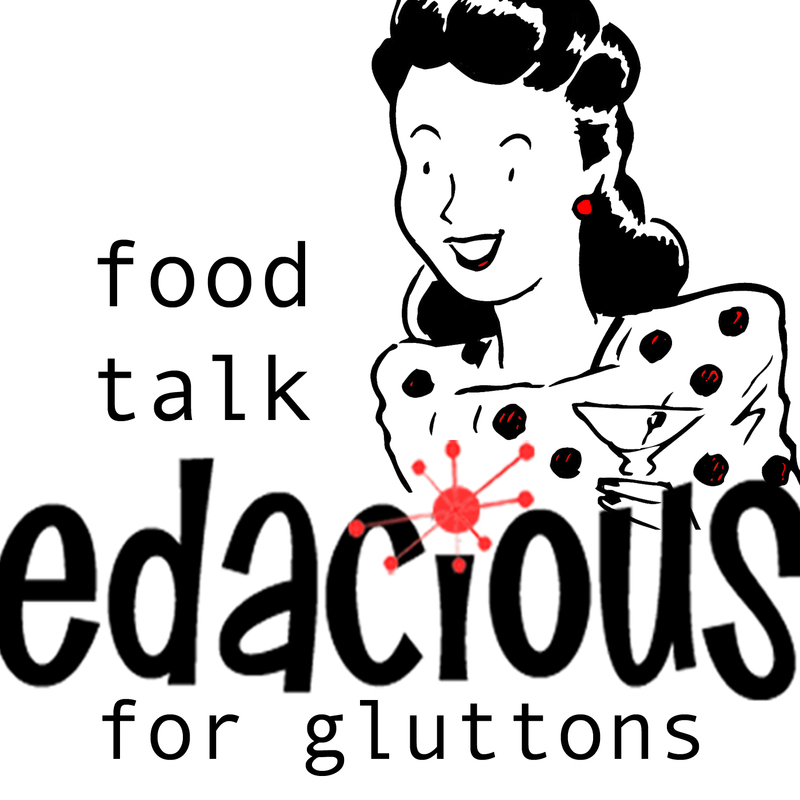 ← Episode 9 of Edacious – Food Talk for Gluttons.